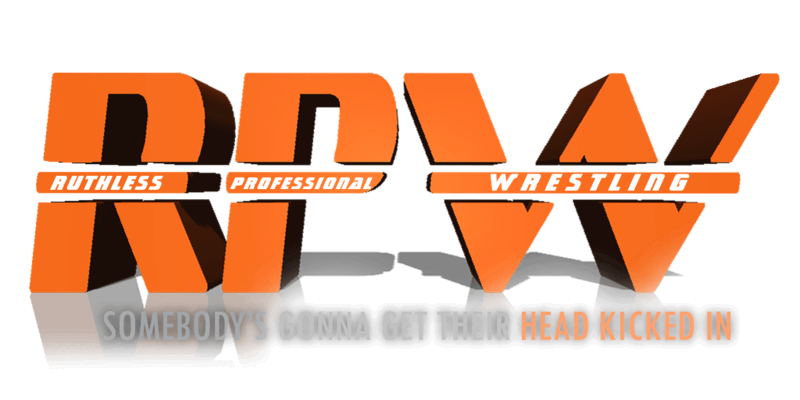 Announcements about Ruthless Professional Wrestling will be posted here. Check back regularly for all the needed information. Here you'll find the various rules regarding the federation, covering topics of RPing, Contract Signing, and more. Sign to the federation here! Make sure your contract aligns with the rules! The Roster, the PPVs, the titles, the history... it's all here and more. 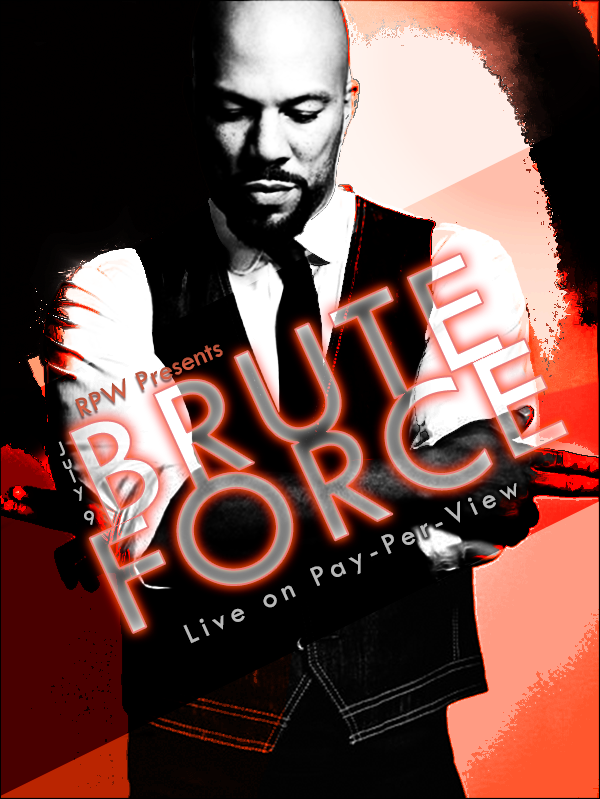 PROMO DEADLINE FOR NEXT SHOW: CHECK PPV SECTION! The match card for the next PPV here! Cut your promo for the next PPV here! Have an idea about the fed you think could improve it? Do you not like something currently happening in the fed? Let us know here. Chat about anything wrestling related here that's seperate from the fed itself. For any discussion not at all related to the fed or wrestling. The storage of all old promos, and possibly various other things.